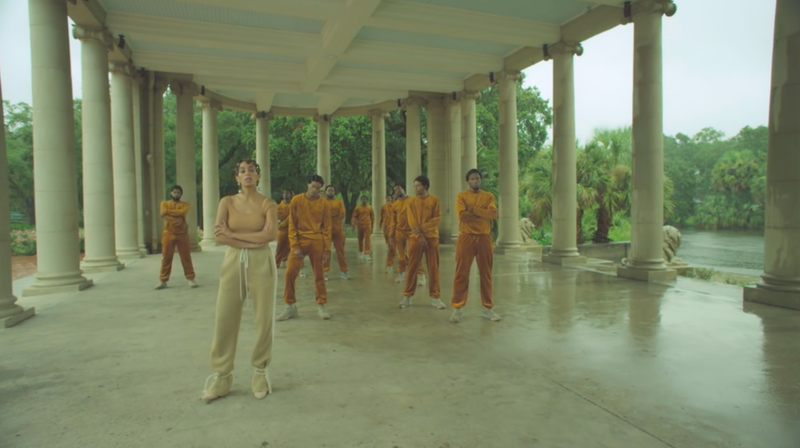 Solange's new digital album A Seat at the Table is captivating poetry put to melody, while the videos treat us to an amazing eye candy of a wardrobe (courtesy of stylist Shiona Turini). I've always felt more in line with Solange's creative expression through music than sister Bey. Wait - put down down the hate mail, for we still love the queen. It's just that Solange's artistic direction takes us to our own soulful fantasy land of vivid colors. And her lyrics allows to be free with our sensitive selves. In her two new videos, "Cranes In the Dark" and "Don't Touch My Hair", we get lost in the landscape and find ourselves in the languid beats. 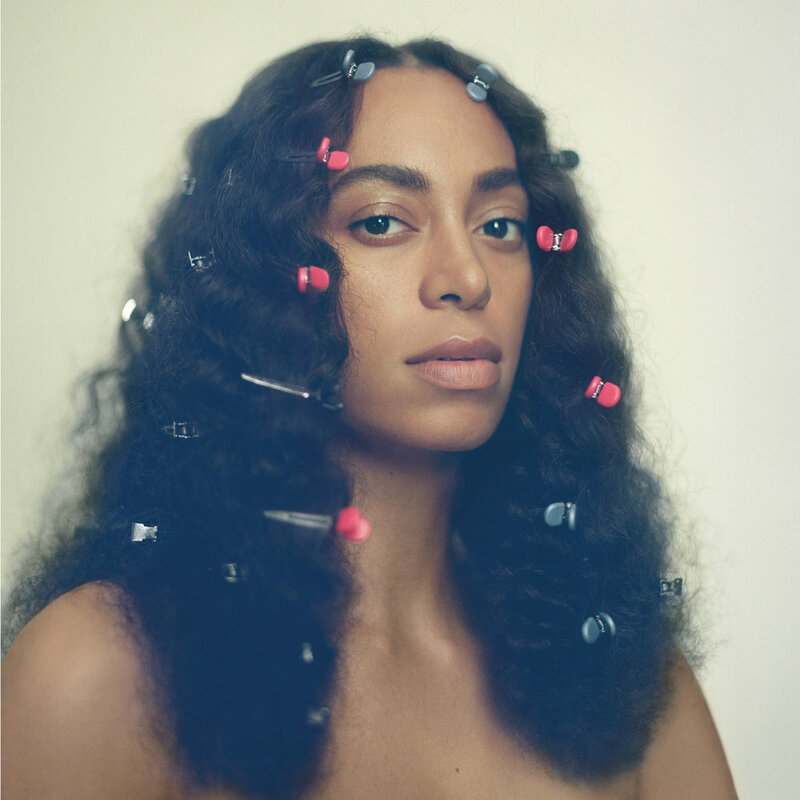 The album is written and produced by Solange herself and as a fan I appreciate that she mixes her own taste in contemporary art and fashion and happens to put it to music. The actual album is available for pre-order and comes out November 18th. Although you can listen to it below via Spotify.